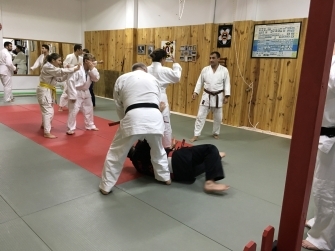 An advanced-level syllabus from the Kenshindoryu, available to Judo and Jujitsu Dan grades only, examining some of the roots and principles of judo with techniques based around various styles of koryu jujutsu, including Kito Ryu, Tenjin Shinyo Ryu & Yoshin Ryu and their derivatives. Ranks take the underlying Dan grade and add the Zenshōsen Judo grade; eg. 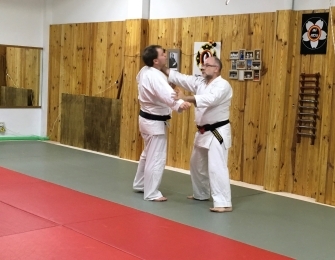 3rd Dan; Shoden Mokuroku. 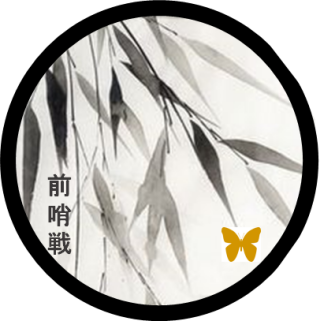 Delivered in three catalogue levels, Shoden, Chuden and Okuden Mokuroku, the first catalogue demonstrates kuzushi taken from Shindo yoshin ryu and kyusho from Tenshin shinyo ryu. 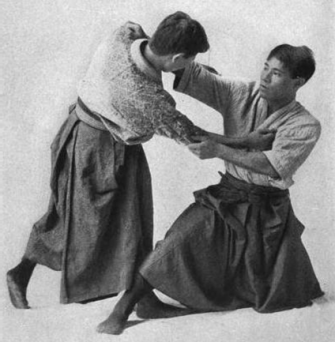 The chuden mokuroku examines principles and techniques from Tenjin shinyo ryu in more detail, whilst the Okuden level looks at the Kito ryu and Fusen ryu.